Heartland Home Improvements can install your fiberglass front door. Make A Great First Impression With A Figerglass Front Door Designed To Impress. Your front door is the first stop on the way into your home. Don’t you think it should be designed to reflect your home’s architecture and quality craftsmanship? At Heartland Home Improvements, we specialize in fiberglass front doors that meet those qualifications. From wood-grain rustic, to painted classic, our doors can be warm and inviting or cool and contemporary. Our team will help you pick the look that most closely reflects your aesthetic. Heartland Home Improvements Installs Your Door For The Right Fit. Why worry about hiring the right person to install the door you purchased? At Heartland Home Improvements, we carry the doors you want and provide proper installation to minimize delivery headaches. Our installation process fits your door snugly into place reducing water and air leaks to maximize energy efficiency. Choose A Fiberglass Door For Durability And Economy. Fiberglass front doors are more durable than steel options and cost a fraction of the price of solid wood doors. They will not crack, splinter, or warp like steel and wood doors, and can be as attractive as any other option on the market. Since there is no industry-standard size for front doors, it’s important that you choose a door that can be custom fit to your application. Fiberglass is a durable and consistent material that will last the test of time. Contact us to learn more! Heartland Home Improvements Makes This Project Easy For You! Let Heartland Home Improvements simplify and streamline your project. Whether you’re replacing a front door or renovating a bathroom, your experience is important to us. We take pride in our work to get the job done right. The testimonials of our clients form the foundation of our business. 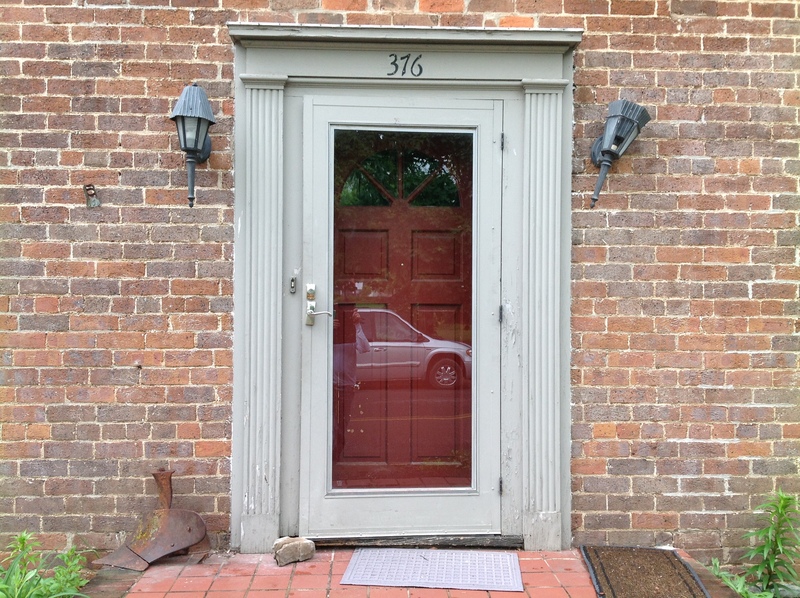 Contact Us For A Free Estimate On A Fiberglass Front Door! Winter Is Coming! Energy Efficient Windows Keep You Warm And Your Heating Costs... Custom Bathroom Remodels.